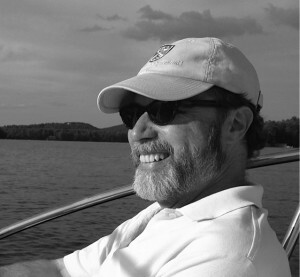 William Storck has painted professionally for over 30 years. The artist spends a great deal of time studying the elements first hand; from the front door of his studio to the middle of the Chesapeake Bay is a ten-minute trip in his boat Firefly. 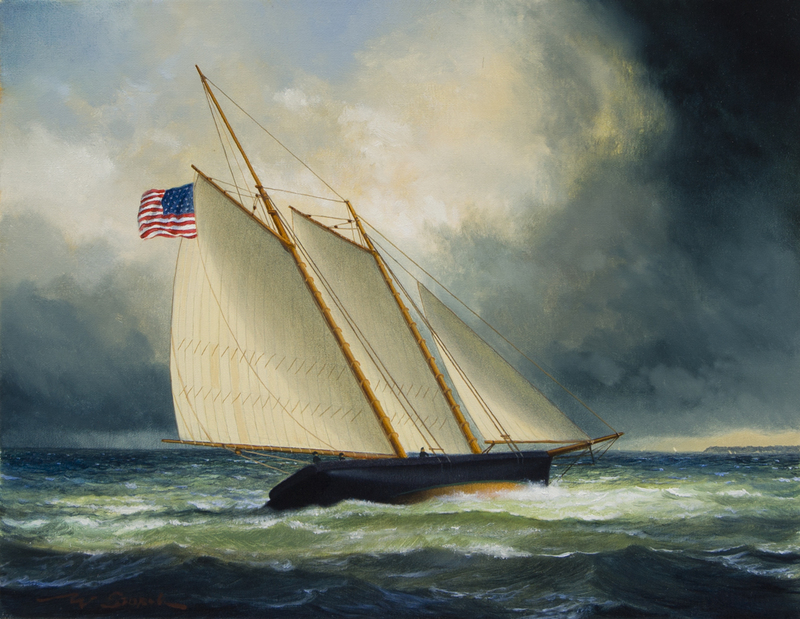 In his paintings, William Storck strives to integrate water, land, sky and sailing vessels into carefully balanced, luminescent and timeless images. His work can be viewed at Cavalier Galleries in Nantucket, Massachusetts or Greenwich, Connecticut as well as Gardner-Colby Gallery in Naples, Florida and closer to home at Troika Gallery in Easton Maryland. The artist’s studio, Swan Cove, is located on his family’s farm in Annapolis, Maryland. Storck first studied under the master painter Naoto Nakagawa at Windham College in Vermont before finishing his formal art training at the Maryland Institute of Art in Baltimore. At age 24 his first solo show sold out completely in Annapolis. He has since had eight solo shows and has participated in several group shows throughout the Mid-Atlantic region. His work is in several permanent collections, including the United States Naval Academy, St. John’s College, as well as numerous corporate collections and over 400 private collections throughout the United States and Europe. Mr. Storck was curator of an exhibit of paintings “Water. Land. Sky. The Chesapeake and Her Tributaries” at the Annapolis Maritime Museum. William Storck’s oil painting “Armistad” will hang in the US Embassy, in the capital of the Federated States of Micronesia, Palikir, located on the island of Pohnpei, on loan to the AIE program with the US State Department.